The grand alliance parties had expected that Lalu, presently lodged in a Ranchi jail, would get bail and finalise the seat-sharing pact in a meeting of the alliance partners in Patna. PATNA: Seat-sharing talks in Bihar’s Rashtriya Janata Dal (RJD)-led Opposition Grand Alliance are stuck because of the RJD’s insistence on contesting in no fewer than 20 of the state’s 40 Lok Sabha constituencies, even as the party’s allies are pressing for sizeable pieces of the pie. 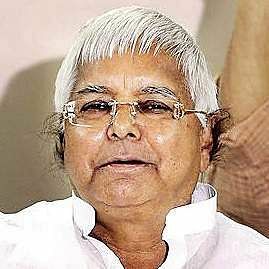 While a meeting of the Grand Alliance parties held at RJD leader and former deputy chief minister of Bihar, Tejashwi Yadav’s residence on Monday remained inconclusive, the stalemate has worsened after the party’s jailed chief, Lalu Prasad, was denied bail by the Jharkhand High Court in fodder scam cases. Mukesh Sahni’s Vikassheel Insaan Party and the Left parties. The Congress, the second largest party in the alliance, had contested on 12 seats in the last Lok Sabha polls in the state and won three. This time, it has reportedly demanded 15 seats. But since the RJD, which had contested on 27 seats in the last polls and won four, is unwilling to contest on less than 20 seats this time, the talks have failed to make any progress. Rahul Gandhi to apprise him of the party’s claim on 15 seats and the possible candidates, said sources. 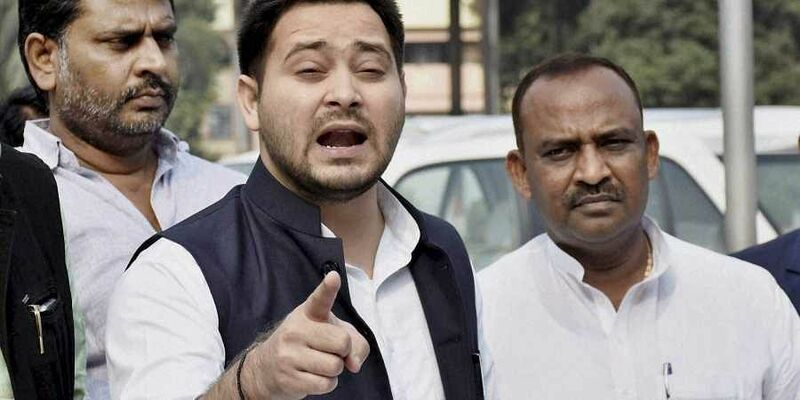 Sources said Tejashwi Yadav, is likely to visit him in Ranchi jail.